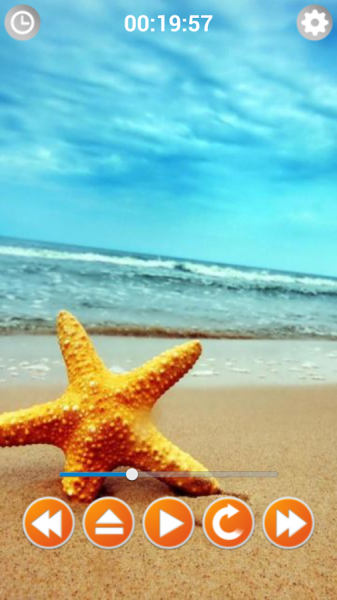 Click here to claim Sea Sounds Ocean Nature Sounds. 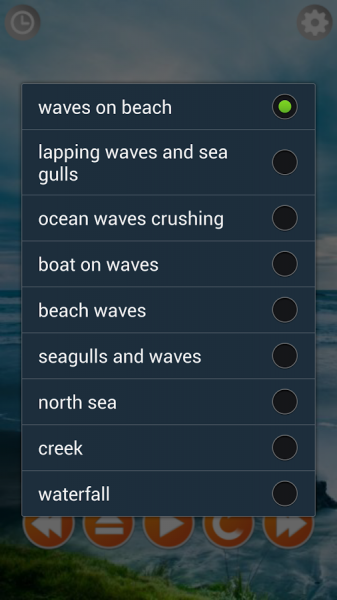 Our soothing nature sounds app has 10 relaxing sounds of the ocean, sea and waves that help you to sleep. A: "Set as Alarm" command will not affect existing alarms, only the new ones you create. You can delete existing alarm and create new one. Q: Is it possible for program auto turn off after specified time? A: Yes. Just press clock button in the top left corner of the screen. 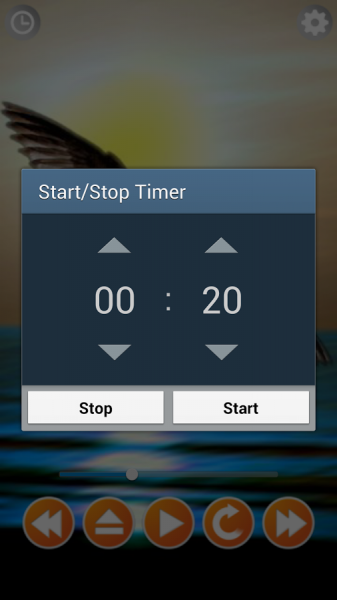 Set up amount of time and press START button. 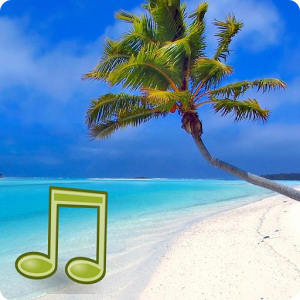 + sea relax and sleep sounds and ringtones! 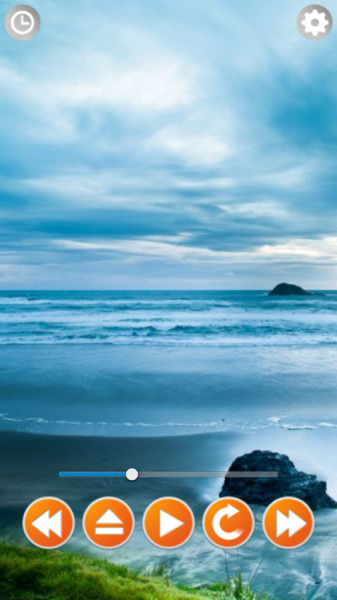 Download Sea Sounds Ocean Nature Sounds from these app stores today.